These are our top picks for the week of November 5 to November 11. For more event listings and reviews, pick up a copy of Options at your nearest news stands. 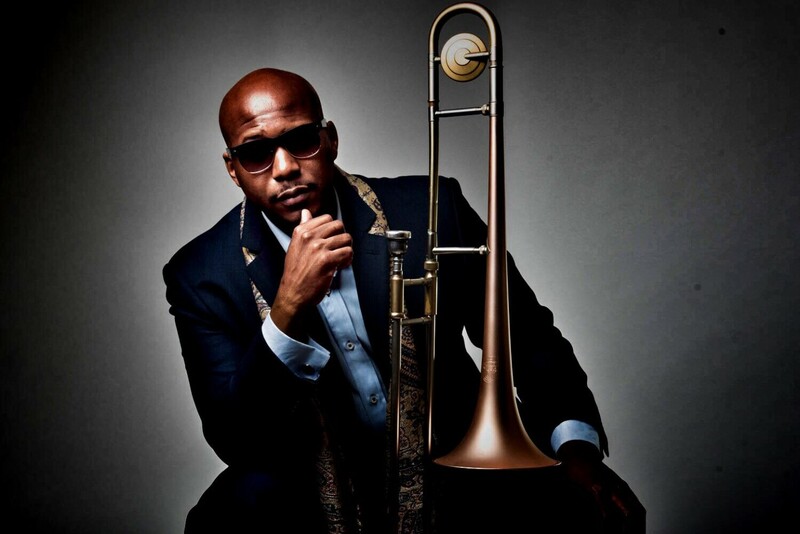 Enjoy an evening of musical vibes from the US South as Malaysia-based American musician Q Sound, a former principal trombonist with the Malaysian Philharmonic Orchestra, presents his latest project, The 2nd Line. 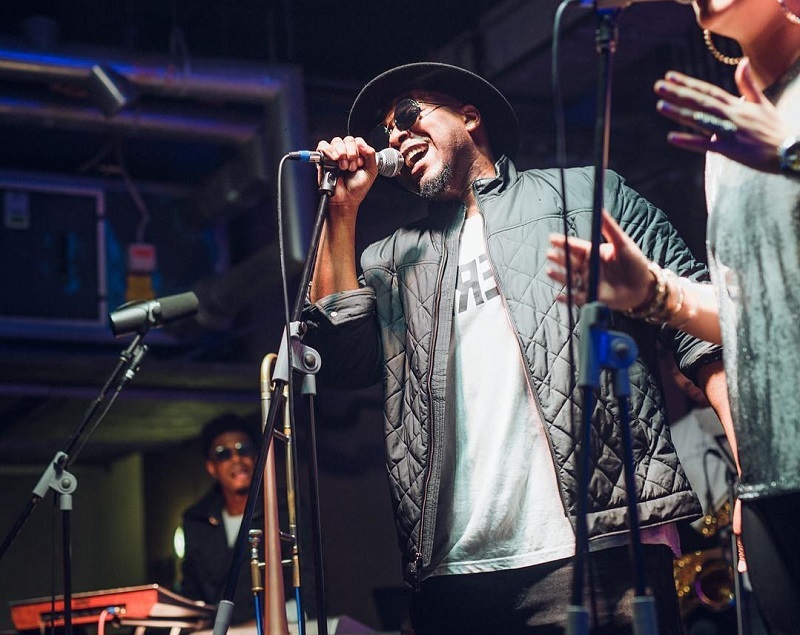 Featuring a locally assembled 12-piece brass band, Q Sound & the 2nd Line will showcase a mix of jazz, soul, funk and hip-hop. The Bee, Publika, 1 Jalan Dutamas 1, Solaris Dutamas. Nov 8, 9pm. RM50 at the door; RM88 VIP. Purchase here. 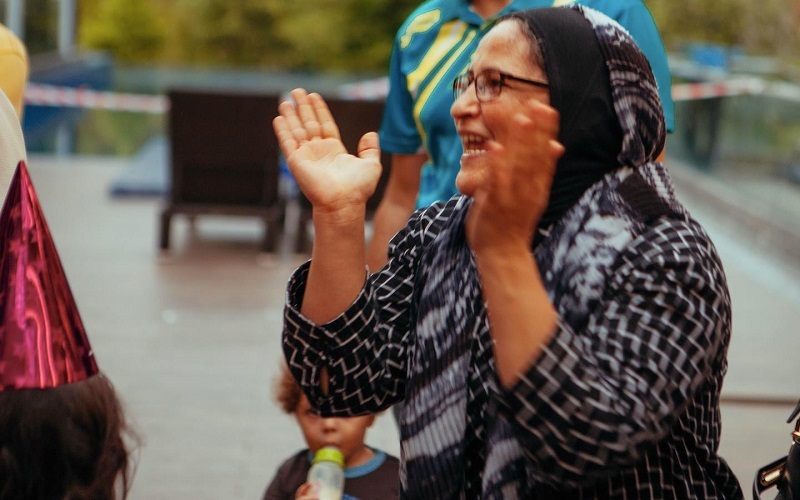 Social enterprise, The Picha Project, in collaboration with Dignity for Children, E-lluminate and Earth Heir, with the support of Think City — creates an immersive experience into the life journey of refugees. In the first experiential refugee exhibition in Malaysia, visitors are invited to step into the shoes of a refugee and glimpse their lives before they were forced to flee, and the aftermath, the journey that led them to Kuala Lumpur. From stories woven into a newspaper spread to souvenir shops and even delicious food, it is an engaging way to learn more about those on the fringes of the public eye. Urbanscapes House, 2 Jalan Hang Kasturi, KL. Nov 10 & 11, 17 & 18. See here for more info. Born and bred in KL, Yim Yen Sum is attuned to the ever-changing landscapes of the city. 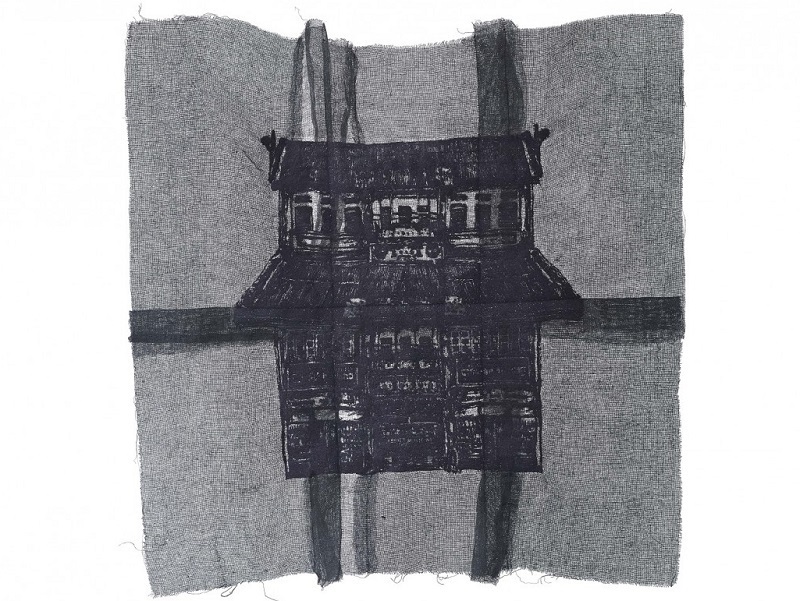 Her work invites viewers to pause and take note of details — of buildings familiar and foreign, patterns, shapes and forms — all hand-stitched onto a gauzy backdrop as if to reflect their fading. The winner of the UOB Painting of the Year in 2016 for her piece The Floating Castle, Yim has gone on to residencies in Japan, Taiwan, South Korea and Macau. She is now back to hold her first solo exhibition at home. Wei-Ling Contemporary, 6th floor, The Gardens Mall, KL. Nov 21, Tues-Sun, 10am-7pm. Find out more here.